Pink Castle Blog: September Stash Stack! Summer is winding down but September's Stash Stack offers one last hurrah before giving way to falling leaves, and later on, falling snow. 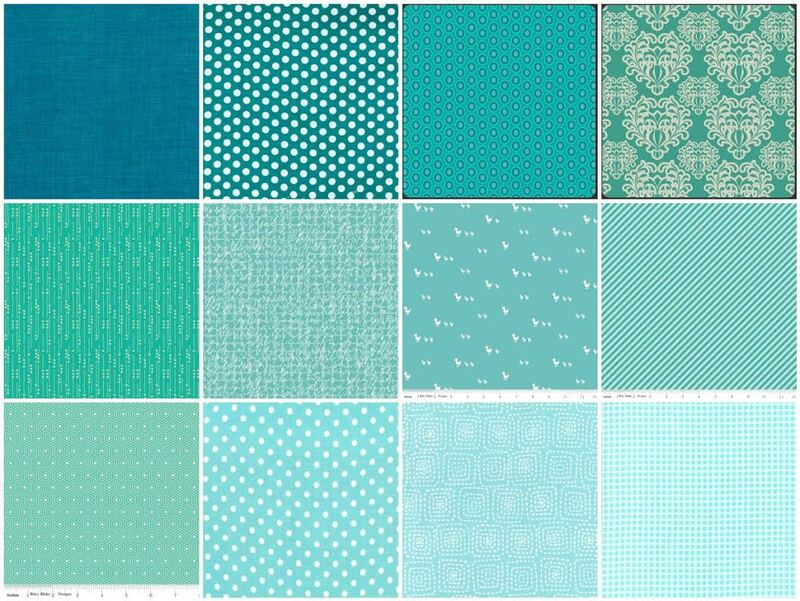 Enjoy these aqua and teals...they remind me of the ocean and the beach, or maybe a quiet day on one of Michigan's many lakes. And, of course, if you're not a Stash Stack member but want to become one, click here and welcome to the club!